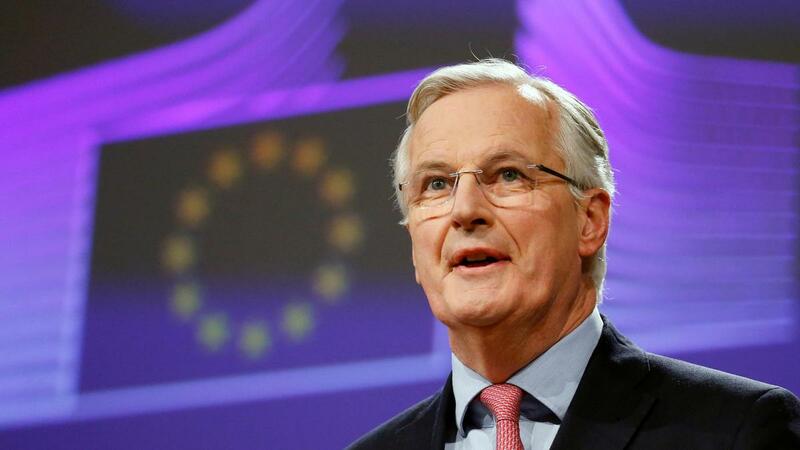 Michel Barnier will today deliver a speech before a high-level experts in the crime and justice fields about how police and courts will cooperate with the UK after Brexit. The conference comes one week after British officials warned of mutual vulnerabilities to terrorism if the EU cuts all formal police and justice system ties with Britain. 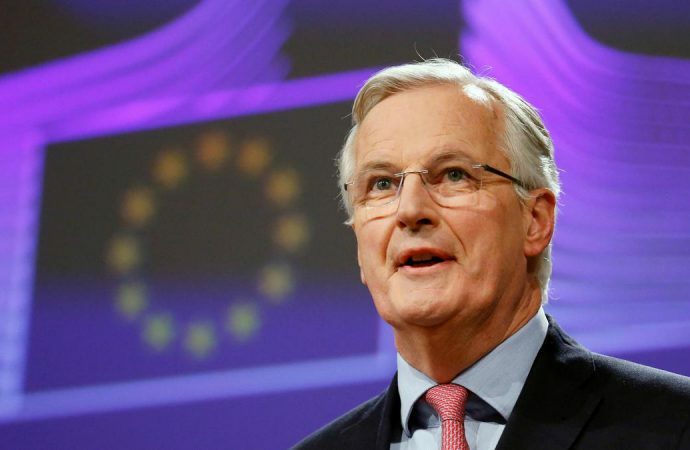 Mr Barnier has taken a tough stance towards police cooperation with Britain after March 2019. Last December, he confirmed that Brexit would result in Britain’s ejection from Europol, the EU’s law enforcement and criminal intelligence-sharing agency. London also wants to maintain the ability to easily extradite suspects from the EU under the European Arrest Warrant (EAW) scheme. However, Germany, France, Estonia, Latvia, among others, legally forbid extradition of their citizens to non-EU countries. Future cooperation is likely. France—victim of several recent terrorist attacks—has lobbied for the EU to maintain engagement with the UK. The problem for Europe is that the UK is the largest database contributor to Europol. If Britain leaves the organisation, it takes its information with it. While Mr Barnier is playing hard ball, expect a deal to be struck on Europol. However, Britain may find it harder to remain within the EAW scheme but it can still negotiate an extradition deal with the EU similar to the US, Norway and Iceland—those agreements cover most EU countries but not all.